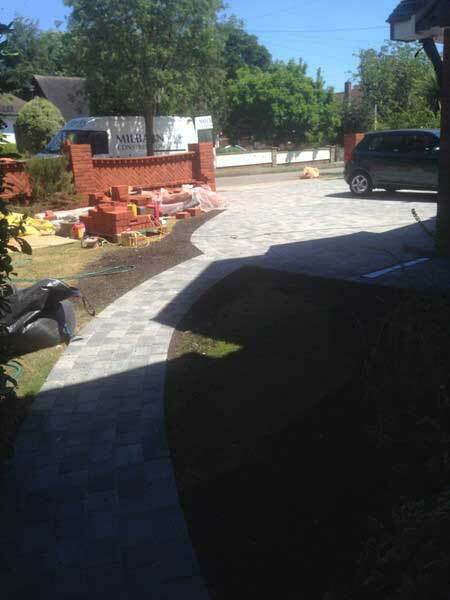 Milbarn Construction has professionally carried out various landscaping projects in Essex, London and Kent. Whether it’s a driveway or a rear garden, we are able to offer advice, knowledge and ideas to give you a usable, individually unique space that suits both you and your property. Our team’s wealth of knowledge and expertise in the landscaping industry allows us to cover the entire spectrum, ranging from the smallest project to the largest and most complex of work. Perfectly located in Upminster, we know the local Essex areas very well and have many existing clients who come back to us time and time again. Not only do we serve property owners in our county, we have worked on many projects within the entire South East region. Milbarn Construction is fully committed to working in a safe manner and follows very strict health and safety regulations. We are also very aware of the impact on the environment that construction can have. Where possible, all waste materials will be recycled. Any materials that need to be will be disposed of correctly and in accordance with current guidelines and legislation. If you are thinking about having a complete new driveway or your old one needs re-modernising then we can help. We can design the perfect driveway for you to fit one or more cars on depending on how much room you have. You could have the whole area layed with sand stone, concrete, gravel, pavers or even tarmac. All are very good options for different reasons but the cost will vary. 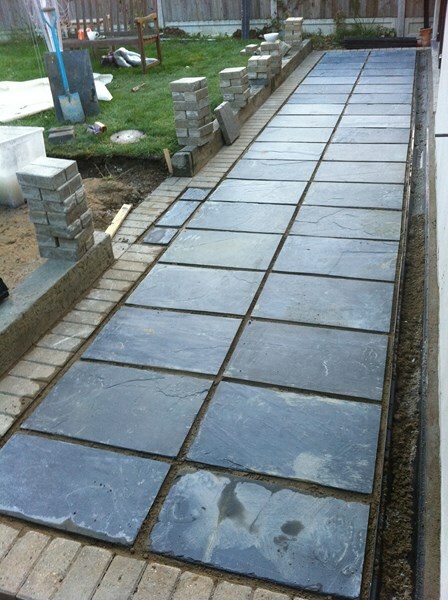 We can design and lay a new patio area in your garden. We can show you a wide range of materials in many different colours and if you still cannot decide on what to go for then we can show you some pictures of the patios we have already completed for our previous customers to give you an idea on what you can have. With our local and nationwide contacts, we can source rare and hard to come by materials to complement your driveway or garden area. 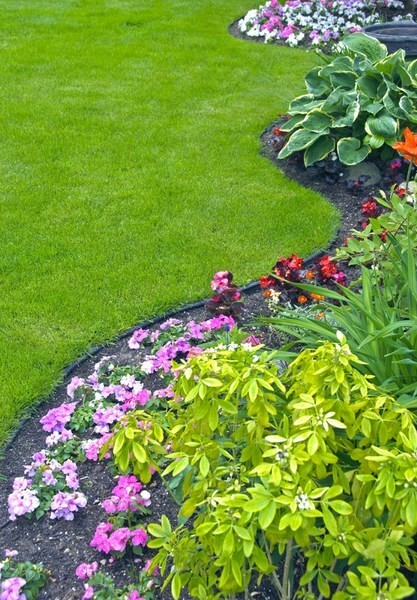 If you are looking to create the perfect garden environment, contact us today for a free consultation. We can offer you a wide range of ideas to compliment your outside space. With experience in designing and working within spaces such as roof gardens all the way through to properties with extensive gardens, we can create the desired effect. We can really make your garden look amazing by adding flower beds, trees and shrubs and just by having a new garden fence installed, your home will be protected. Garden lights can look very effective and this is something our electricians can help with. Whatever type of planning, design and landscaping your require, the team at Milbarn Construction is able to provide you with a competitive quotation and a solution that best suits your needs. View our Landscaping and Groundwork Gallery for our projects.